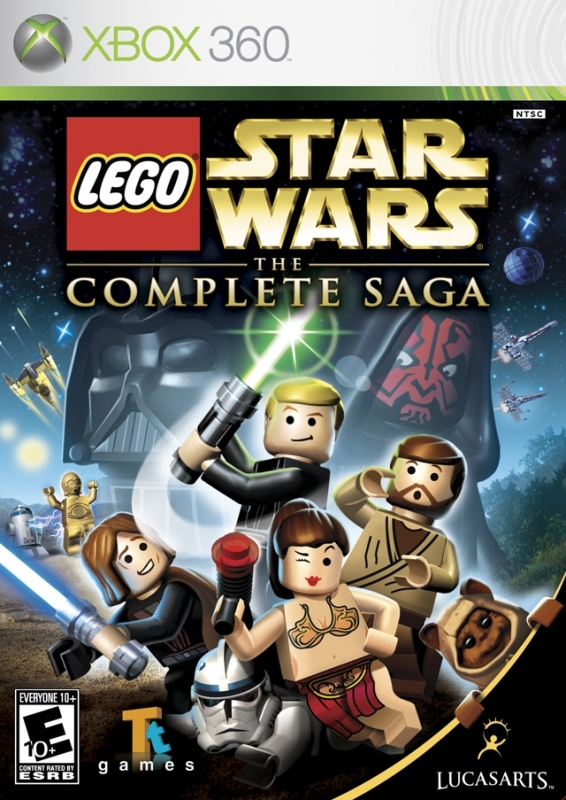 Building on the success of both LEGO® Star Wars™ "block-buster" videogames, LEGO® Star Wars™: The Complete Saga enables families to play through the events of all six Star Wars movies in one videogame for the first time ever. Developer Traveller's Tales takes full advantage of the unique capabilities of all three next-generation consoles, while also adding new characters, new levels and new features. Players can build and battle this fall on the Wii™, PLAYSTATION®3 computer entertainment system and Xbox 360™ videogame system from Microsoft. Traveller's Tales is also creating an entirely new Nintendo DS™ version, developed brick by brick from the ground up. Families can commemorate the 30th anniversary of Star Wars by playing through the events of all six Star Wars movies in one videogame for the first time ever. 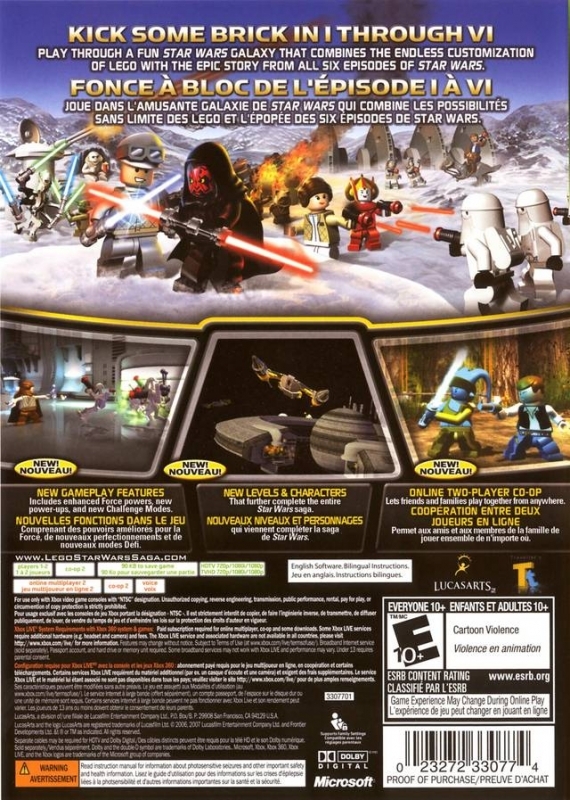 Adds new levels, new characters and new features to the fun, creativity and tongue-in-cheek humor that made LEGO® Star Wars™: The Video Game and LEGO® Star Wars™ II: The Original Trilogy such huge hits. New levels, such as Episode II's never-before-played high-speed pursuit of bounty hunter Zam Wessell, further complete the entire Star Wars story. New playable characters like Watto, Zam Wessell, Boss Nass and more bring the total count to over 160. The upgraded Character Customizer includes all Prequel Trilogy characters for the first time, while also expanding its customization options well beyond those in LEGO Star Wars II, for millions more possibilities. Create cross-Trilogy mash-up characters like Han Windu and Lando Amidala. New game features include enhanced Force powers, new power-ups, and a new Challenge Mode. Levels from the original LEGO Star Wars are revamped to meet the gameplay evolutions of LEGO Star Wars II. For the first time, every Prequel Trilogy character -- even those without the Force -- can build, as well as jump into and out of the vehicles they create. 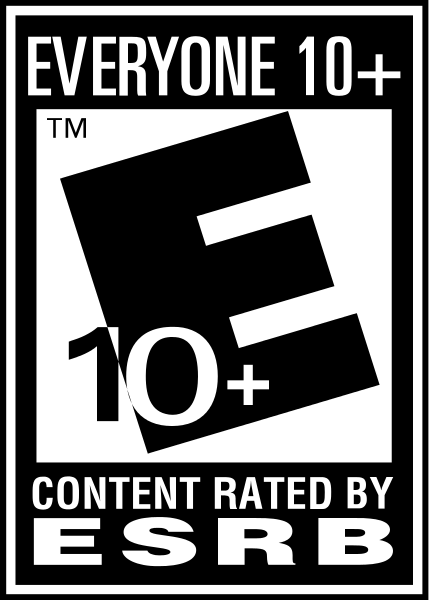 Redesigned "Mos Espa Podrace" and "Gunship Cavalry" levels now encourage the open vehicle gameplay of LEGO Star Wars II. New bonus levels and 10 additional Bounty Hunter Missions offer new challenges in the Prequel Trilogy. Xbox 360 and PLAYSTATION 3: The LEGO Star Wars premiere of online two-player co-op lets families play together from anywhere in the world for the first time. 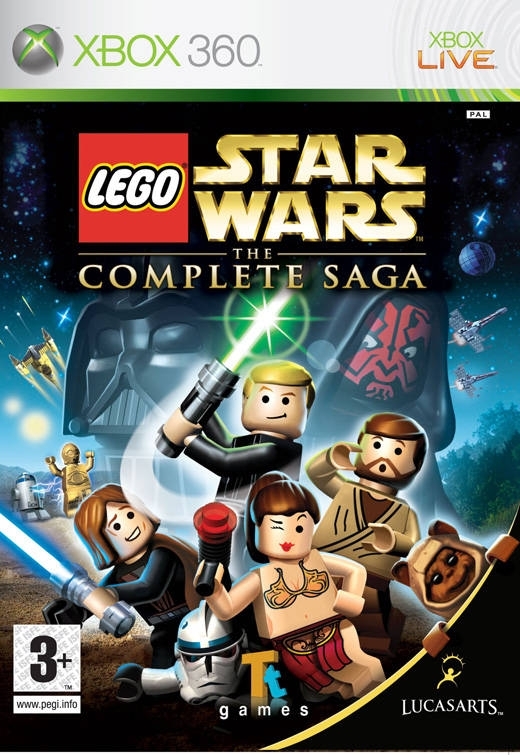 Xbox 360 and PLAYSTATION 3: New high-resolution LEGO models and characters, along with new environment graphics and special effects, create visuals unparalleled by any other LEGO galaxy far, far away. 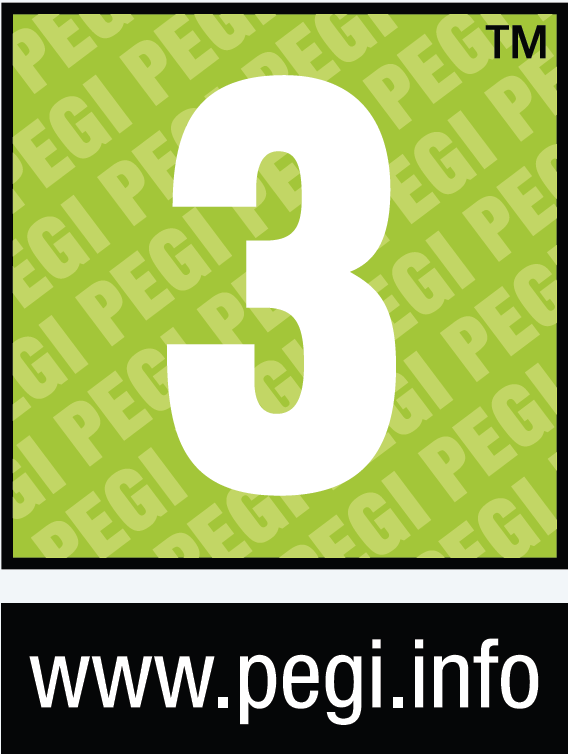 Wii: Motion-sensitive inputs give you exciting new ways to control your LEGO Star Wars characters. Nintendo DS: Created from the ground up by Traveller's Tales, this version incorporates exclusive touch-screen action and challenges. Very fun game, stinks that my friends panned out money for the trilogies seperatly. That's how it is I guess.